As spring dissolves into summer, we often wake up to hear many of the neighbours brushing off their pressure washers and getting to work cleaning off their patio and driveway. It’s at this time of the year that DIY stores sell the most pressures washers and all the related accessories and householders decide it’s warm and light enough to blast away the winter dirt and oil. These washers, however, have a hidden danger. Although excellent at blasting moss and other detritus from the drive, they are extremely powerful and could, if used incorrectly, cause more damage. If using the standard wand that is the default attachment to many, the pressure with which the water is fired out of the end is strong enough to dislodge bits of tarmac. It can find its way into even tiny faults in a tarmac drive and before you know it you’re stripping away at the top layer, revealing the weaker base course which isn’t so resilient. If you continue, you could then start taking chunks out of your drive – not an ideal solution! 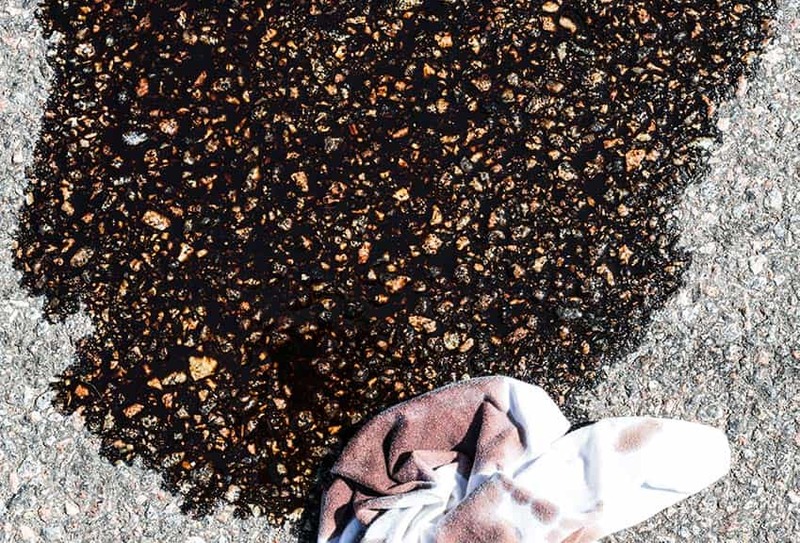 The first thing to bear in mind is that if you’re trying to clean oil or diesel off a drive then it’s far better to use a degreaser solution to loosen it first. A jet wash on its own won’t do the job effectively. You can’t simply blast it away as it will be bound to the tarmac. 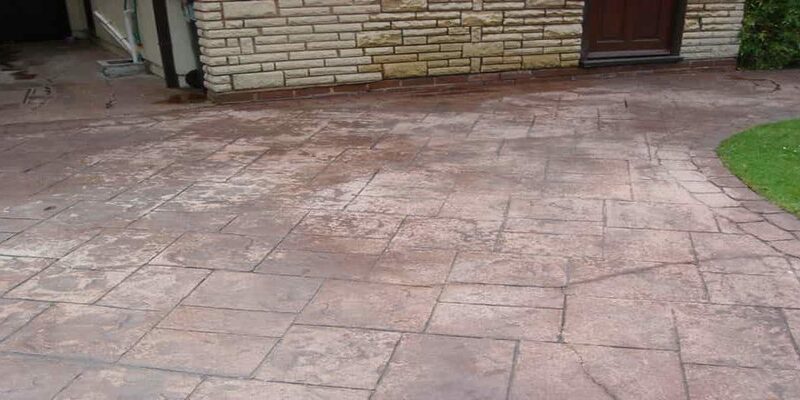 You should also make sure you buy a degreaser that is specifically designed for tarmac. Some are for concrete or paved drives, and these could corrode and damage tarmac – check the label! Refer to the instructions which will tell you how long to leave it on the oil because again, leaving it too long could cause damage. These are usually very powerful chemicals. 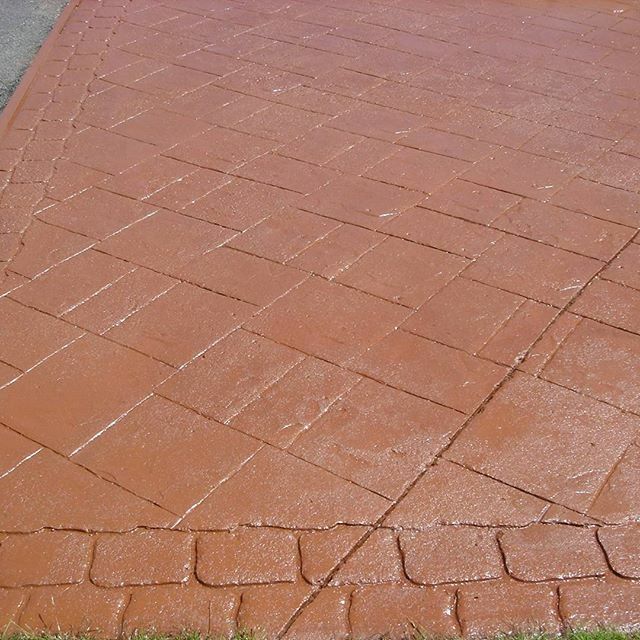 Then, using a detergent, jet wash the tarmac, holding the wand up from the drive so that it doesn’t get the full force. This is usually at least 15cm off the surface, and hold it steady to keep a consistent distance. Work your way around the driveway, and don’t be tempted to stay in one spot too long.